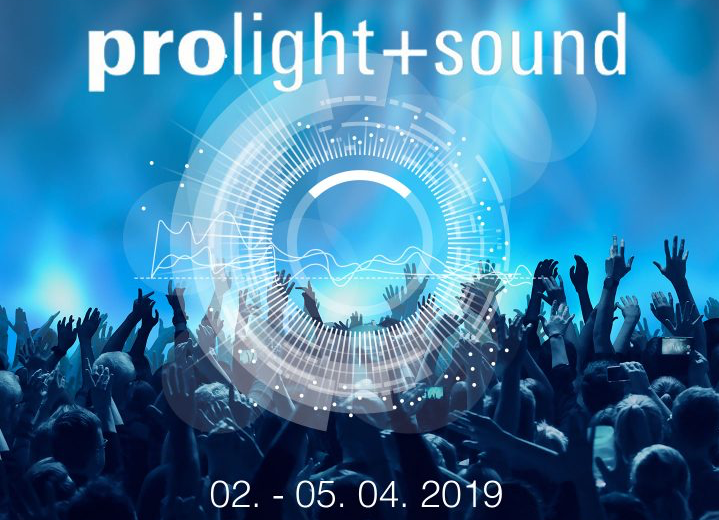 Frankfurt am Main is ready to kick off a new edition of Prolight + Sound, the international trade fair for services and technologies for the entertainment industry, which will be held from 2nd to 5th April. 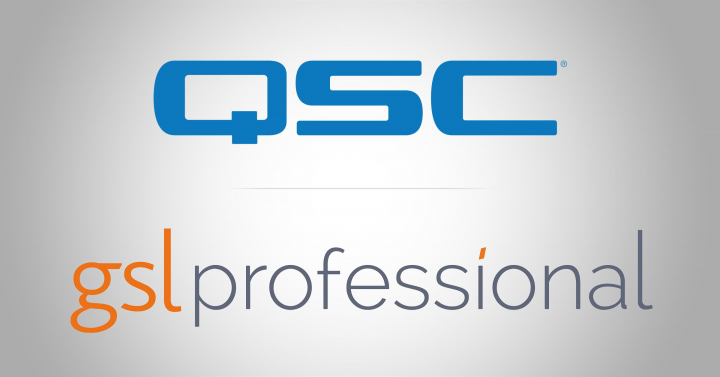 The first major change sees further collaboration with the show’s counterpart – Musikmesse , the trade fair dedicated to musical instruments and systems, music production and business connections. 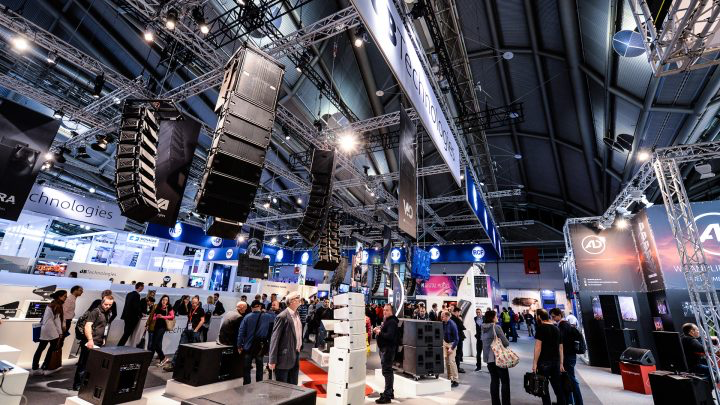 Secondly, the organisation of the exhibition spaces sees the entire audio sector concentrated in a single exhibition, Hall 8.0., where visitors will find solutions for live acoustic distribution, fixed installations and recording studio equipment. Hall 12 will be dedicated to the light, stage + entertainment sectors. There will be a dedicated networking area in hall 4.1. and the Circle Stages, real presentation hubs inside the fair, will host product demos, workshops, conferences, events and endorser performances in addition to the Musikmesse Festival. 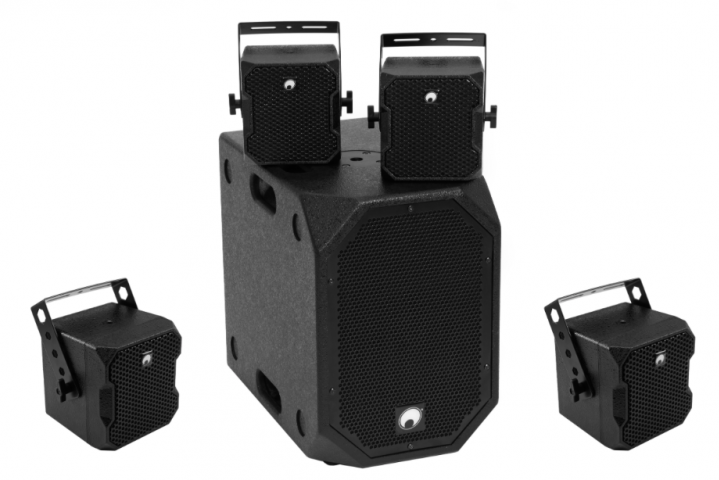 For Prolight + Sound exhibitors, the Live Sound Arena will have a new home, in the F10 area, where large audio systems and line-array systems will be on demonstration. 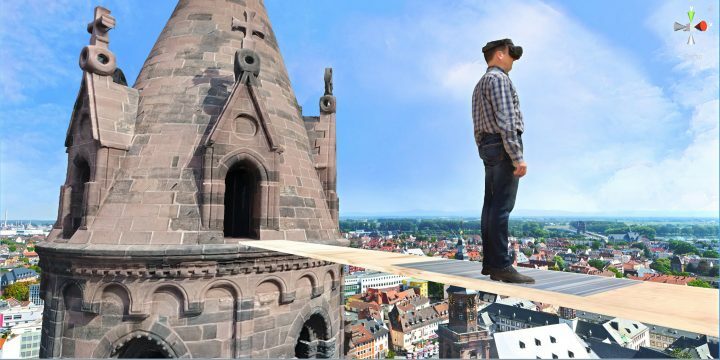 Don’t wait any longer, buy your online ticket now at a reduced price and you can travel for free on public transport in Frankfurt. Moreover, with the same ticket you will also have the opportunity to visit Musikmesse! Lastly, have a look at this Lufthansa agreement to fly to Prolight + Sound at a special price. Click here to organize your visit and stay.